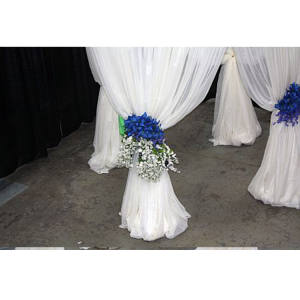 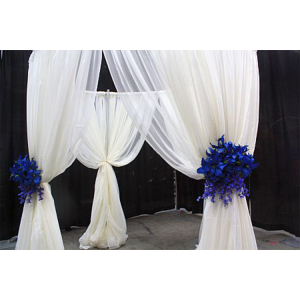 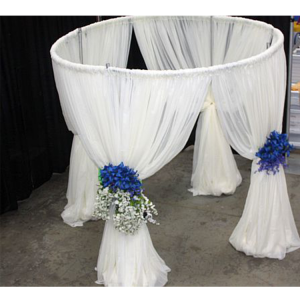 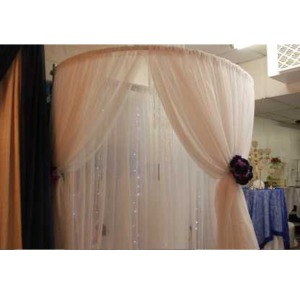 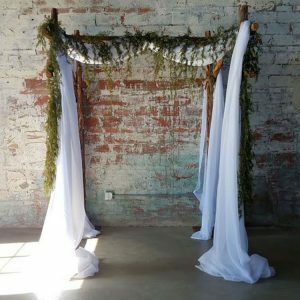 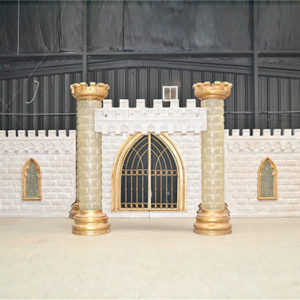 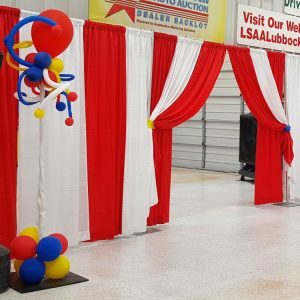 Home / Arbors and Arches / Round Pipe and Drape 10 ft.
Beautiful Round Pipe and Drape offers a unique yet functional display for your special event. 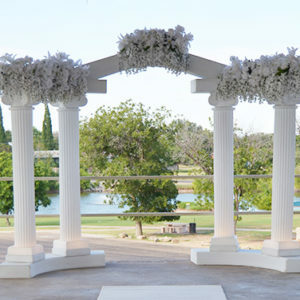 Perfect for adding that special level of intimacy to giving your vows. 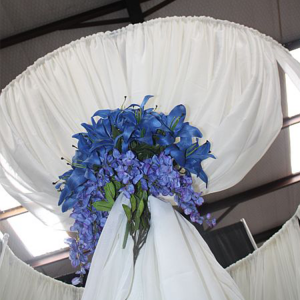 Make your event all about you! 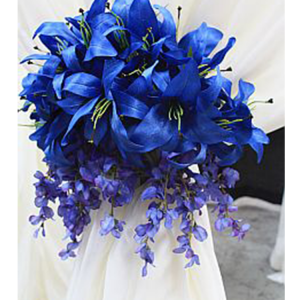 Beautiful, Elegant, yet simple. 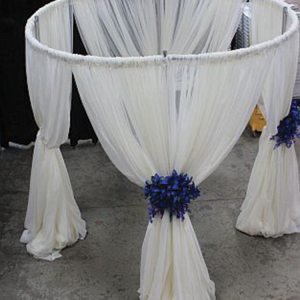 Can be setup in full circle or half circle sections.